You are preparing to go on your first MTRA trail. That earns you the cherished (and unavoidable) title “Newbie”. 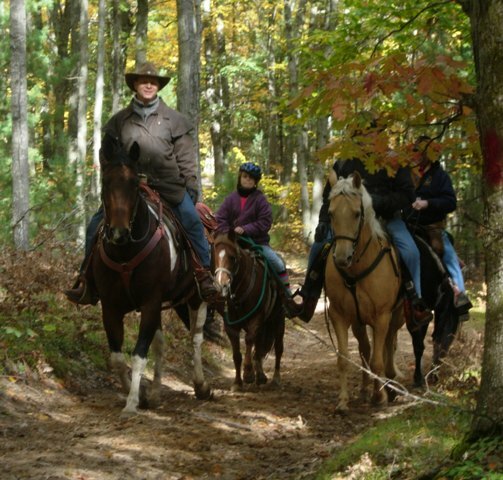 Every Newbie wants the answer to this question: How does an MTRA trail ride work? This is a brief “big picture” answer. There is a “start camp” and an “end camp” for each daily ride. Except for rides with scheduled “layover days”, and except for the first and final day when riding to one of the 3 lake-shore destinations, the daily routine is the same. Riders who are their own “rig jumpers” get up, care for their horses and secure them in a manner which will keep them safe until the rider returns. They then drive forward to the next (end camp) camp, choose a camp/picketing area, park their rig, catch the MTRA bus back to the (start camp) camp, saddle up and ride forward, following the trail to the camp where their rig waits for them. Whether you ride alone or ride in a group is up to you. No one is assigned to guide you or watch over you while you ride the trail. The only “rules” you must follow are those of the DNR, USFS and MTRA which you have pledged to know and to obey. The MTRA has a long tradition of “trail honor”. You are expected to use common sense, practice good trail etiquette, observe courtesy to all you meet on the trail, offer help to any who are in need and to respect all the lands through which you ride and upon which you camp. The "Newbie Booklet" provides a more detailed picture of “a day in the life of a Newbie”. The information provided is intended to help you have the most pleasurable and safe ride possible. If you still have questions after you read it all, just ask. 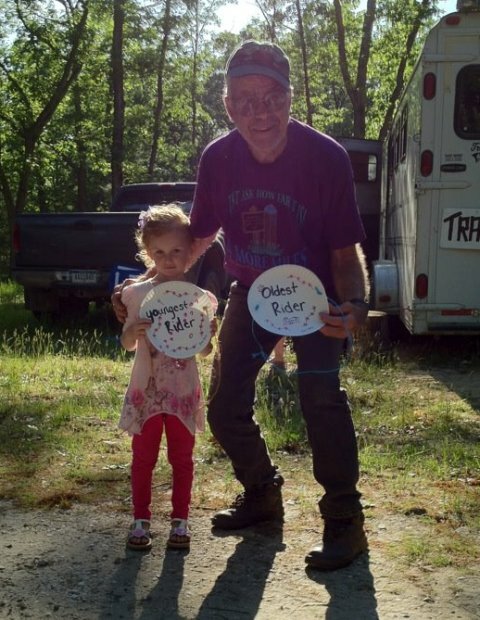 It is MTRA tradition that everyone wants to help and to welcome every Newbie to the MTRA and to your first MTRA Trail Ride! current members for 2019. Ride registration forms will be available in January. Only a rider, on a horse, riding from Shore-to-Shore, on designated days and registered with the MTRA may receive an official trophy and certificate for crossing the state. This ride is at LuzerneTrail Camp for 5 days with members circle riding. This is not a trophy ride. You are welcome to stay longer, but the organized ride will be over May 20, 2019. This ride begins at River Road Trail Camp with members riding from Lake Huron at Oscoda to Lake Michigan at Empire with no layover days. Trophies are awarded with successful completion. This ride begins at Garey Lake Trail Camp with members riding from Lake Michigan at Empire to Lake Huron at Oscoda. There are four layover days. Trophies are awarded with successful completion. This ride begins at South Branch Trail Camp with 2 layover days. Then riding to McKinley Trail Camp and to Luzerne Trail Camp. With 2 layover days at Luzerne Trail Camp. This is not a trophy ride. 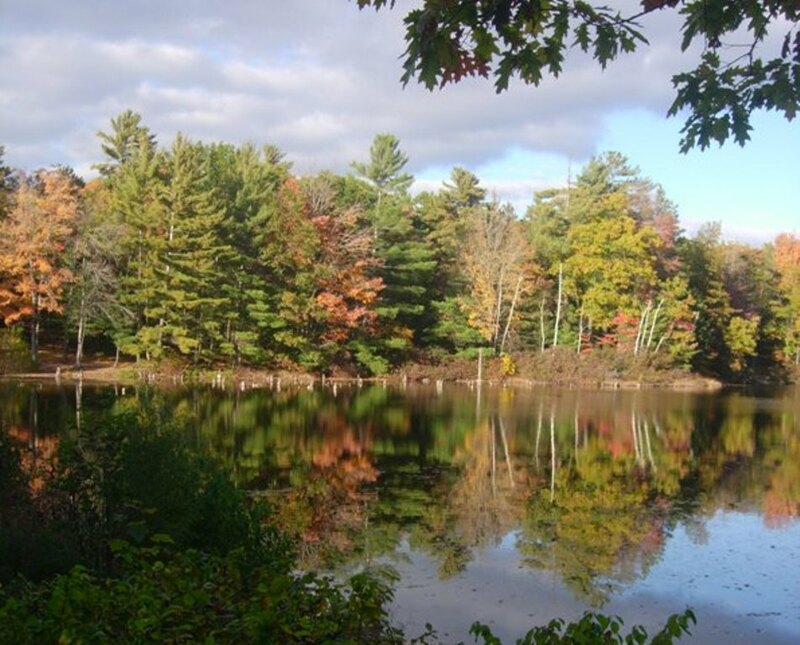 This ride begins at Mullet Lake Trail Camp with members riding to/from Lake Michigan in Mackinaw, Then riding to Stoney Creek, Elk Hill, Johnson's Crossing, Walsh Rd. Luzerne, Mckinley, South Branch, River Rd. and to Lake Huron in Oscoda. There are no layover days. Trophies are awarded with successful completion. 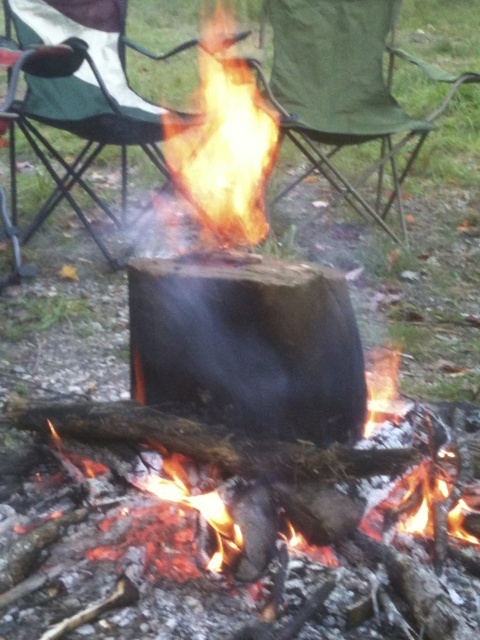 This ride begins at Cadillac Trail Camp with members riding to Sheck's and to Rapid River Trail Camp with 3 layover days. This is not a trophy ride. Please take a moment to let us know how your ride went with our Ride Feedback Form. We appreciate any comments you could make to help us make your rides more enjoyable and safe. Don't forget to check out the Newbie Booklet to find out what to expect on the MTRA rides! !